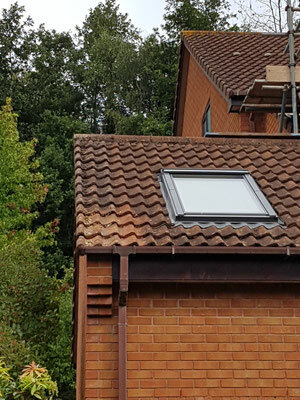 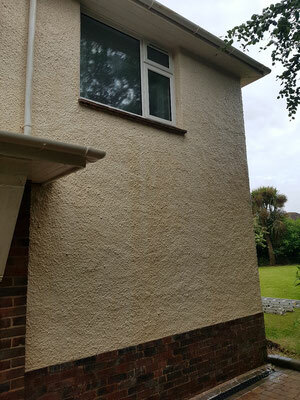 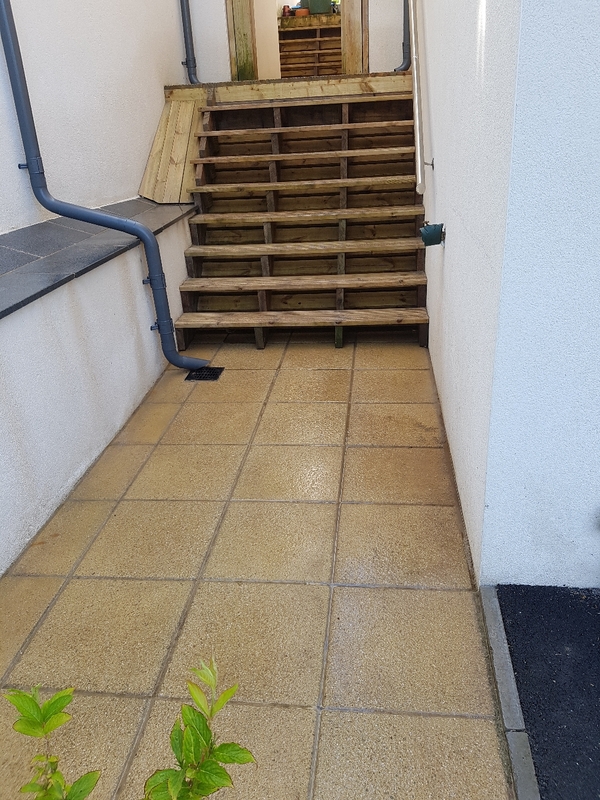 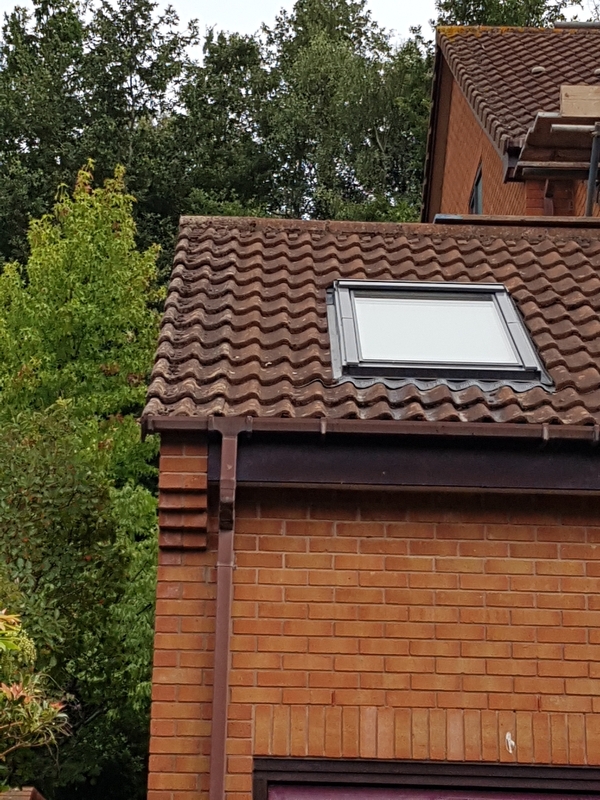 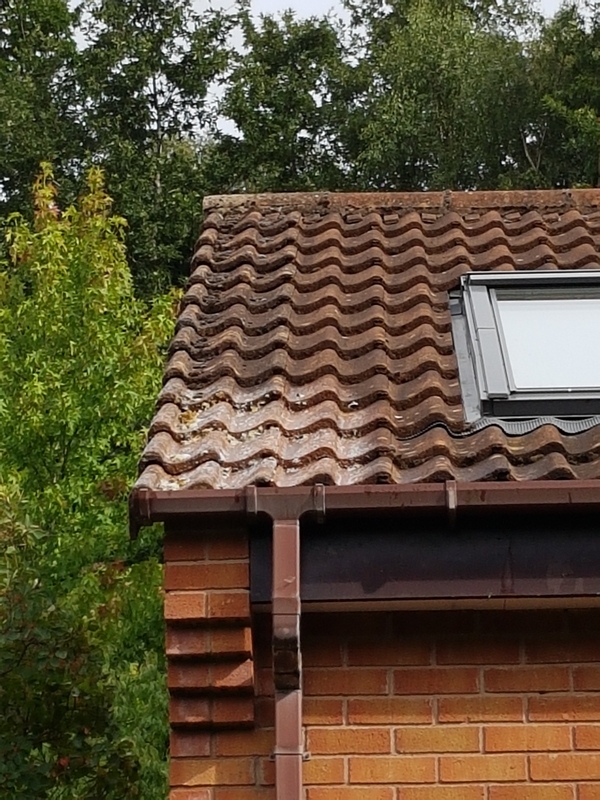 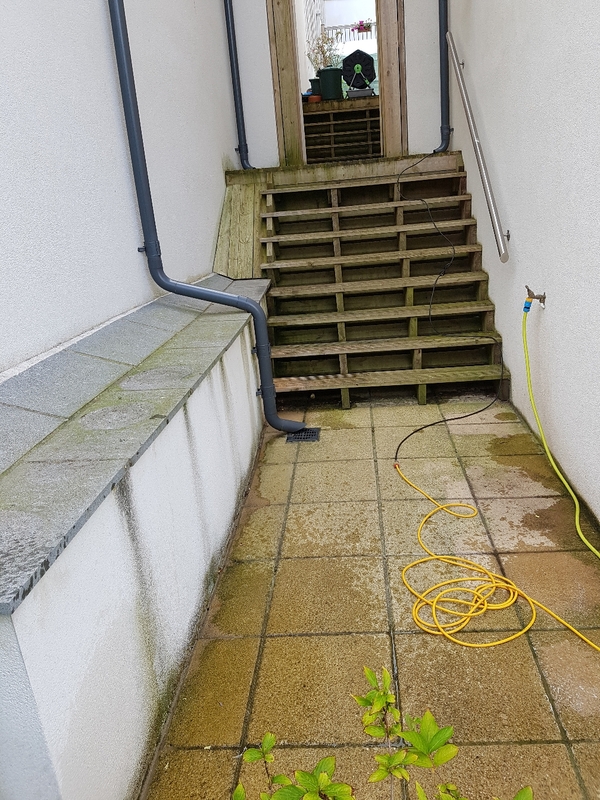 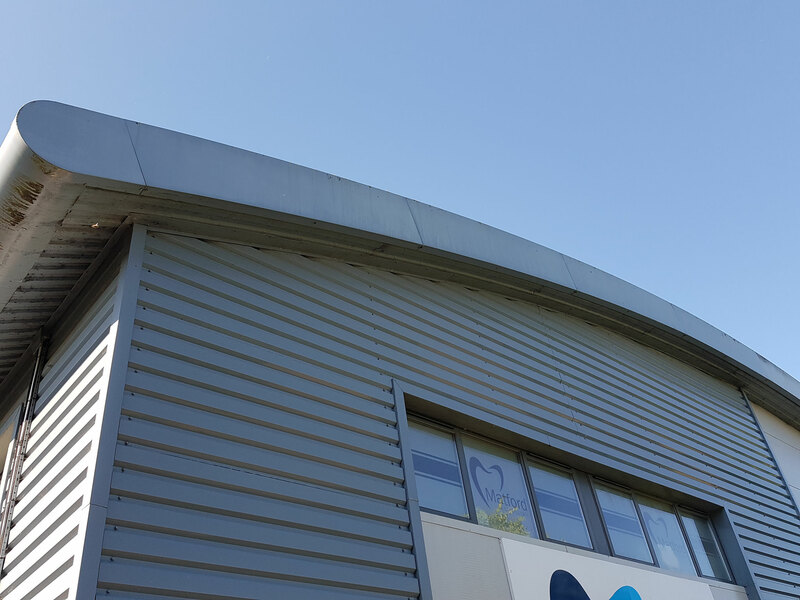 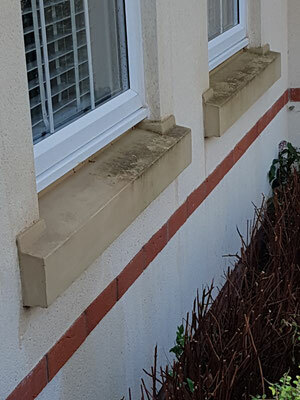 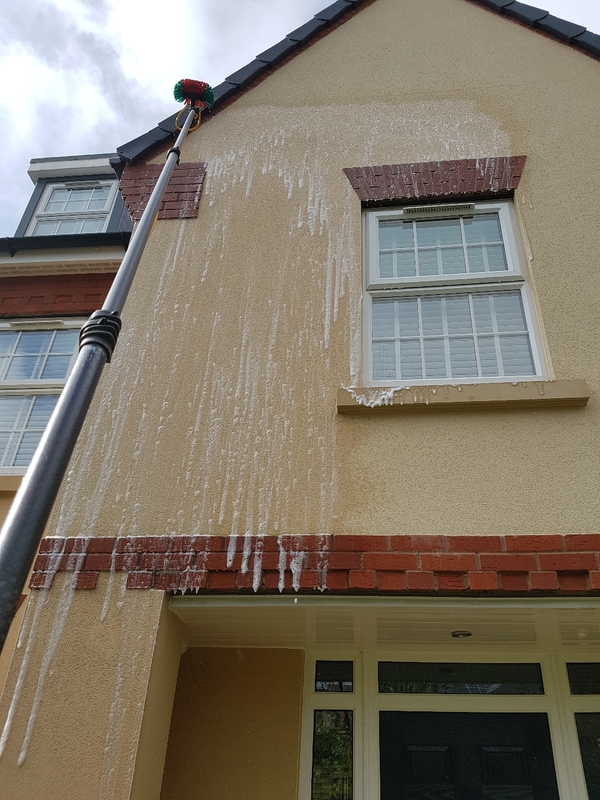 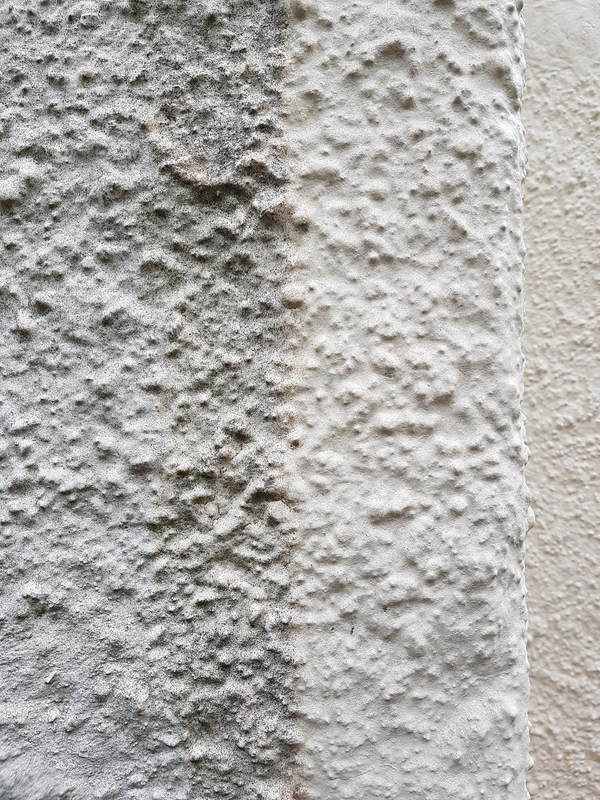 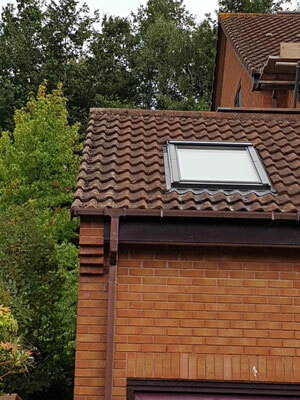 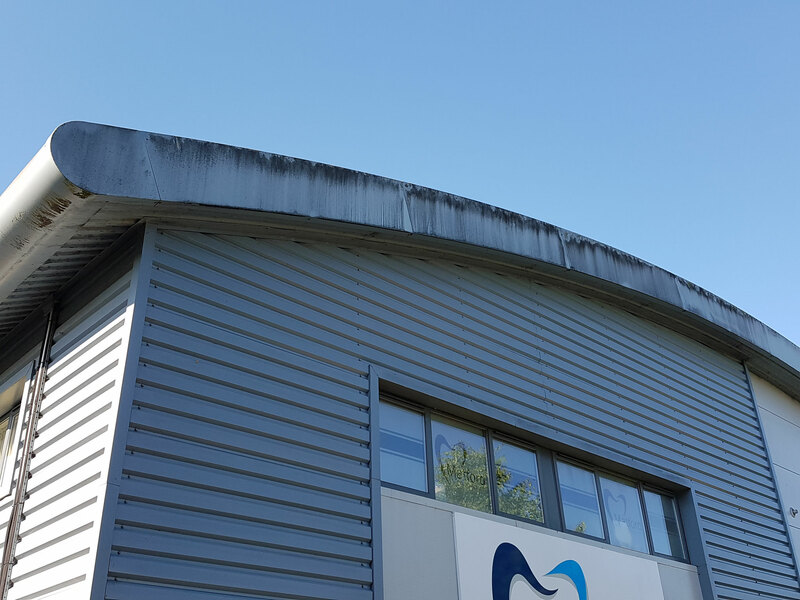 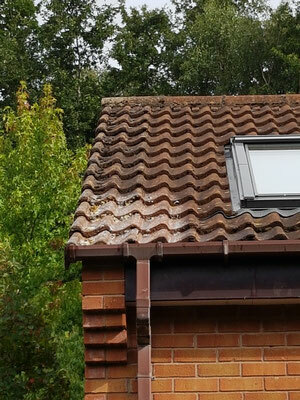 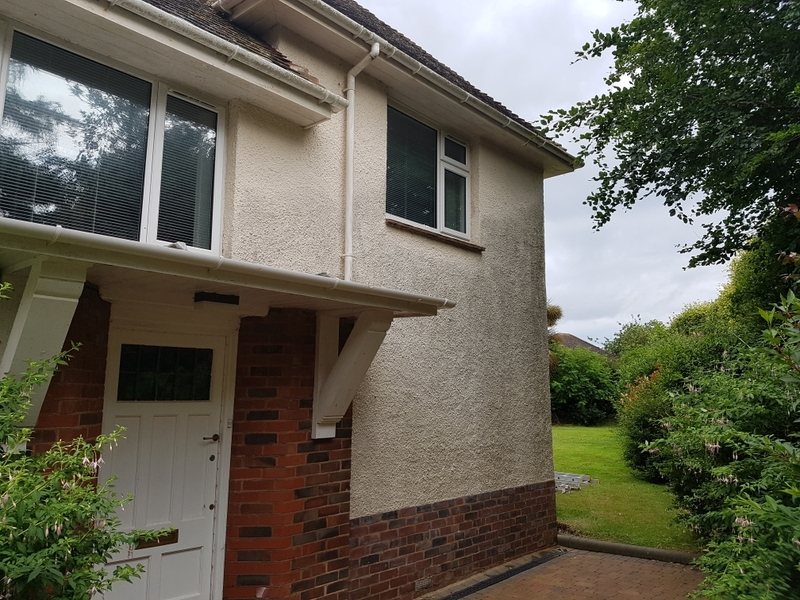 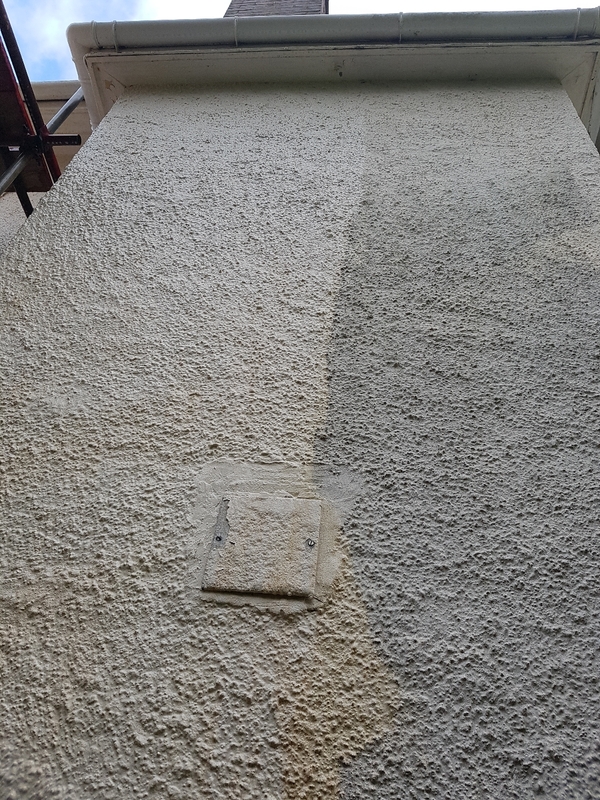 The term softwashing is used to describe the treatment of stubborn marks, algae and lichen from walls, render, cladding (wood and metal), decking, roofs and just about anything else! 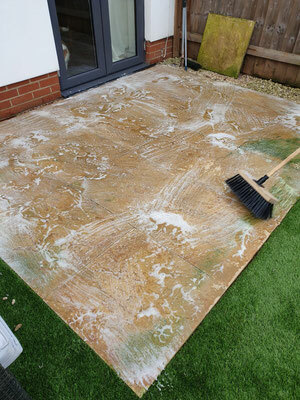 We use a HSE approved biodegradable biocide specially designed for use in exterior cleaning. 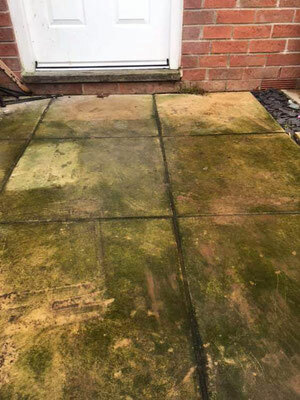 The dirt and grime on exterior surfaces is often the build up of biological growths such as algae, lichen, fungi, moss or mould. 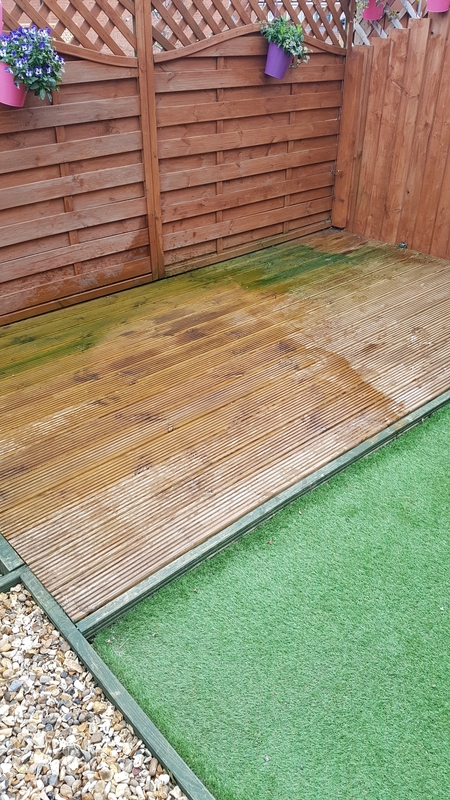 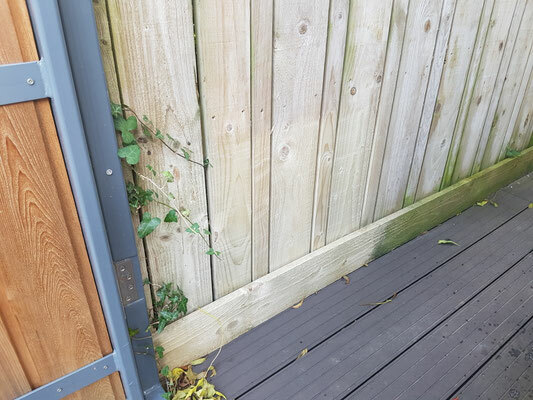 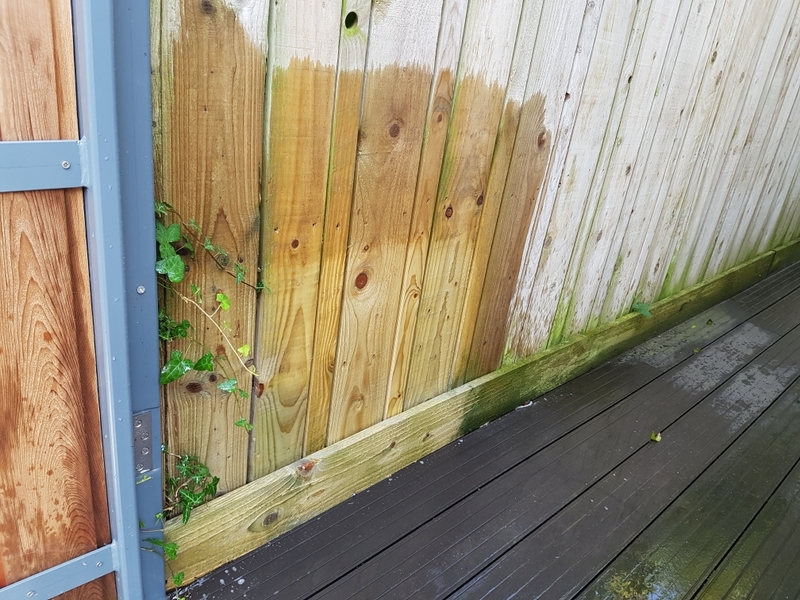 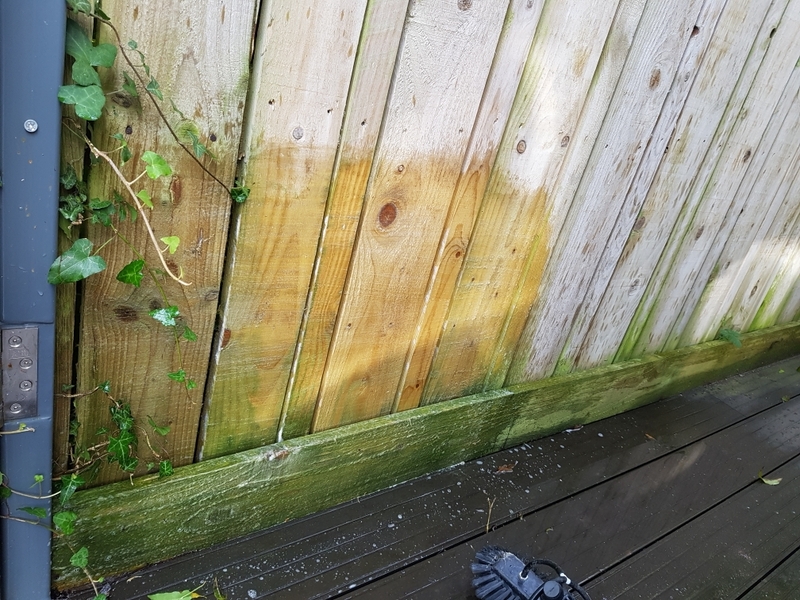 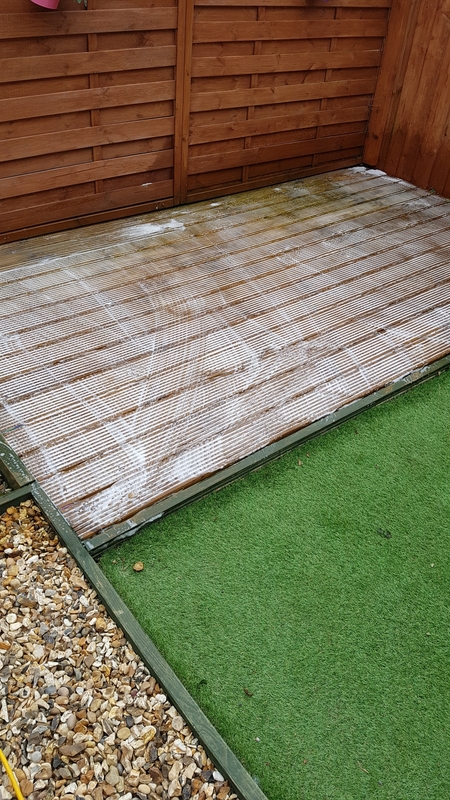 This gives the unsightly and often dangerous and damaging red, green and black staining often seen on walls, roofs, concrete, tarmac, block paving, timber decking, timber cladding, fences and sheds. 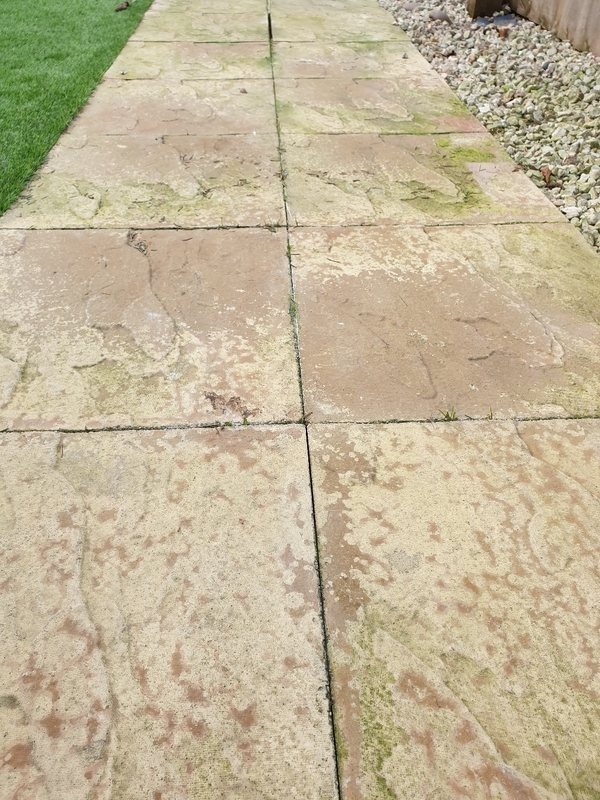 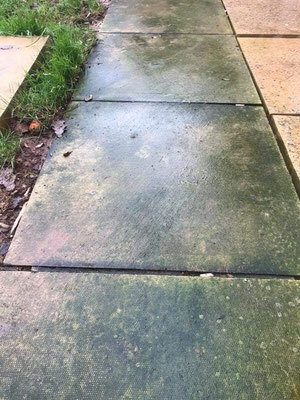 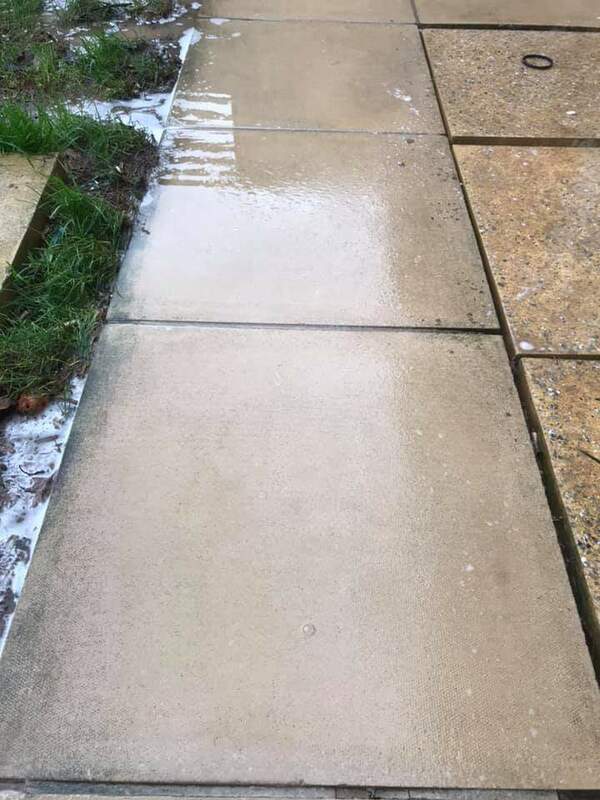 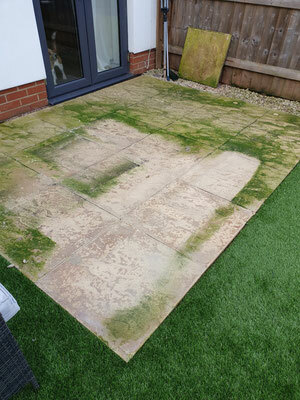 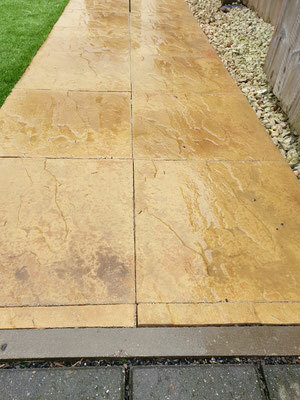 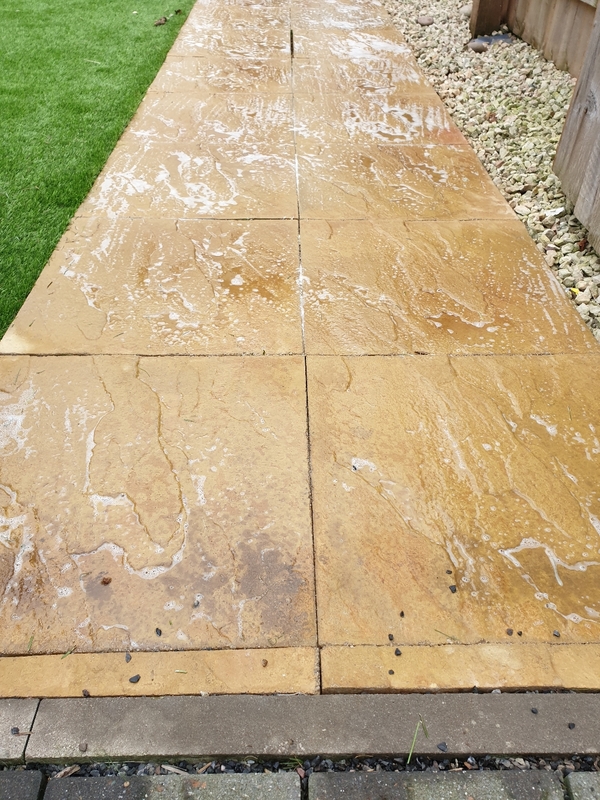 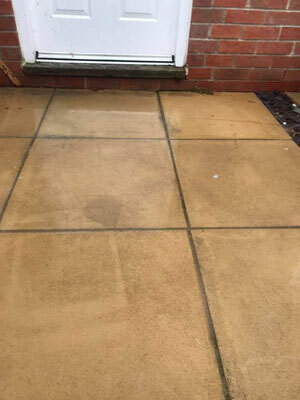 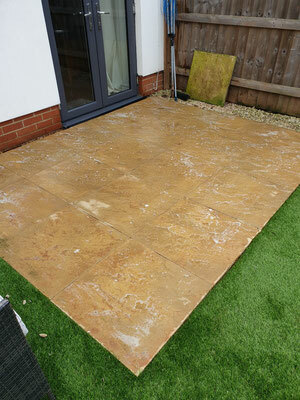 Using both pressure washing and softwashing we can revitalise your property. 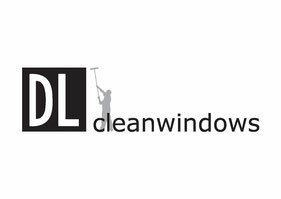 Watch the video below for more information from our product supplier. 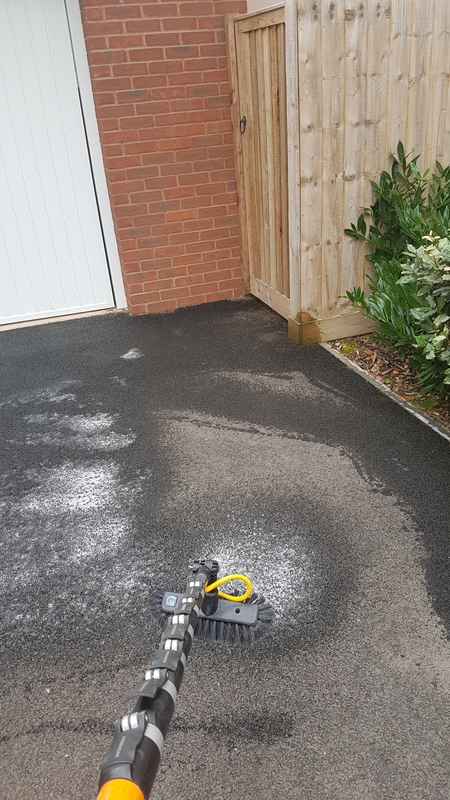 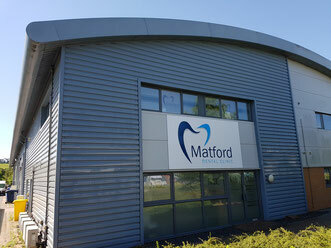 Contact us today to discuss your requirements and arrange a free no obligation survey and quotation that includes a free test patch. See the results for yourself!